Itachi sighed & gave him a high five. "Did you see that? That idiot got in Gryffindor" said Ron from the Gryffindor table. "I admit, that is suspicious but he's not an idiot Ron" said Hermione. "What do you think Harry?" asked Ron. "Hmm, yes. Your perfect for Gryffin dor as well Mr. Deidara. GRYFFINDOR" yelled the hat. "DEI CHAN IS IN GRYFFINDOR!!!" walks to the griffindor table"Oh yeah!" konan smirked and gave Tobi a high five "i wonder who'll be next...?" "Hmm, Tobi's a little strange but he seems like an OK guy" said Harry. "Great, now we have the gender confused idiot" sulked Ron. Hermione punched him the back of the head. "Hush Ron" she said. "Sorry about Ron you two. He can be a prat. He always speaks before he thinks" apologized Harry. "Konan" yelled Mcgonagall. looks at Ron and raises my fist"say that again yeah?" "Im Tobi Were gonna be good friends!" "Teahc me Some Magic Please!" Raises my wand and whispers to Harry and Hermine"Tobis crazy....but sometimes he's ok yeah?" "This guy is absolutely nutters" said Ron. "Stop it Ron" hissed Hermione. She looked at Tobi suspciously. "Hello Tobi" she said with a genuine friendly smile. "How's it going you two?" Harry asked them. 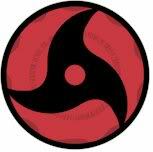 "Hmm, your quite powerful Ms. Konan & deadly too. Your trusting but the easily trusting kind either. Your loyal & hardworking. Good enough for a Hufflepuff. Your knowledge is vast, good enough for Ravenclaw. Courage & bravery is there, so much of it but the overly kind oh no. I'm afraid you don't have enough of that for Gryffindor. You have cunning, so much cunning but that not much ambition, not good enough for Slytherin I'm afraid. So, which will it be? Hullepuff or Ravenclaw my dear?" asked the hat. "I'm great what bout you guys your good yeah?" "Ignore Ron. He traded his brain for a bottomless pit of a stomach" said Hermione. To prove her point, Ron was shoving food down his throat at a fast pace. "Very well then Ms. Konan. RAVENCLAW" yelled the hat as the blue & black table cheered loudly. "Uchiha, Itachi" called Mcgonagall as Itachi walked up & put the hat on his. 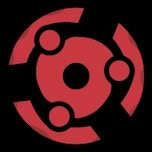 "Hmm, your powerful Mr. Uchiha, very powerful. Oh my, you killed your clan but for good reason. Yes, to prevent a war. I can see that now yes. Hmm, Your cunning & ambitious, but your ambitions is to see Mr. Madara's AKA Tobi's ambitions come to fruition. Just good enough for Slytherin. Courage & bravery but not the overly kind, not good enough for Gryffindor I'm afraid. Your loyal & hardworking but not very trusting. Good enough for Hufflepuff. Your smart, very smart. Way smarter then the average Ravenclaw. You choose Mr. Uchiha. What will it be? Ravenclaw, Hufflepuff or Slytherin?" the hat asked. "Ravenclaw" said Itachi. "Are you sure?" the hat asked. "Yes I'm sure" he said. "Very well. RAVENCLAW" yelled the hat as Itachi got up & went over to Konan. "Hey Tachi San Your Gonna Leave me alone Here!?!" 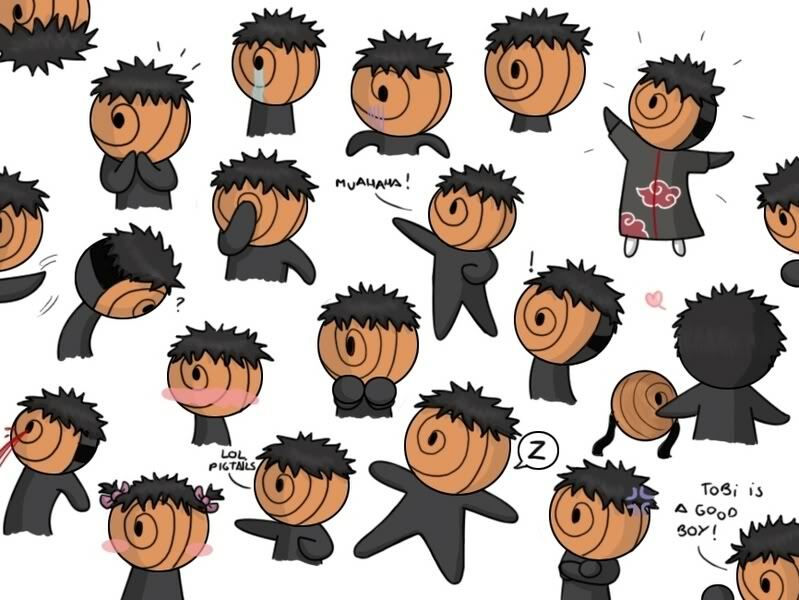 "Yes Tobi. Stick with Deidara" said Itachi.